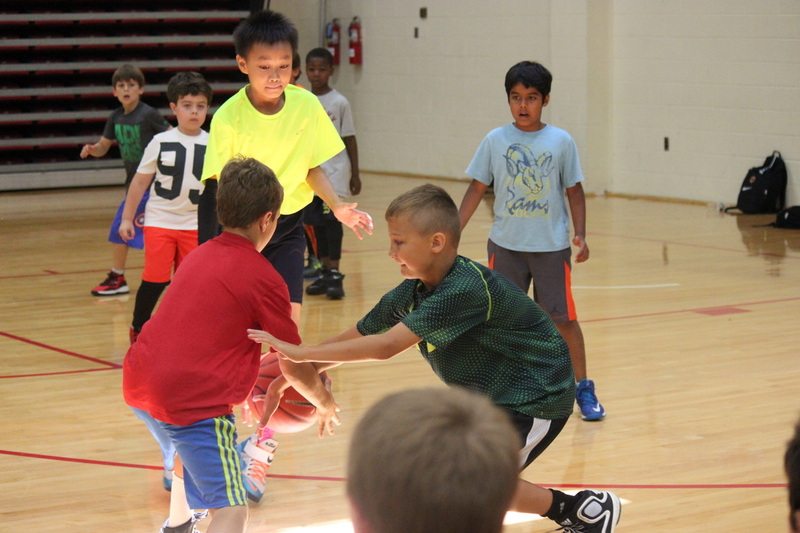 The Joe Jones Basketball Clinic is a three day experience that will focus on the fundamentals of basketball through station work and competition, with strong emphasis on shooting, ball handling and individual offensive and defensive skills. Our camp will stress the importance of fundamentals, smart decision-making and hard work while having fun along the way. Campers will be divided by age and skill level to ensure that each camper has a meaningful experience. Please note Clinic this year is 3 days instead of 4 days!